Exclusive Waterfront Subdivision. The Point at Lake McQueeney. 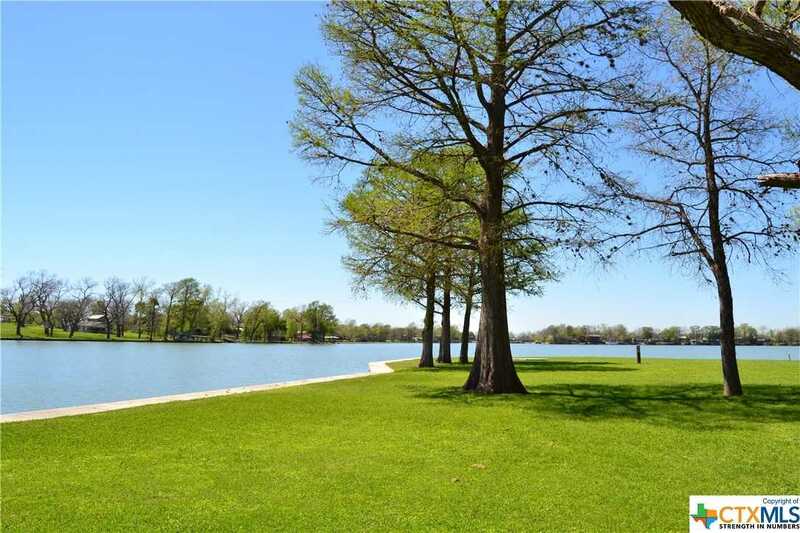 Build your dream lake home in the Exclusive and only gated neighborhood in McQueeney. 0.53 acres with 337′ waterfront! Lot 9. Please, send me more information on this property: MLS# 362522 – $1,275,000 – 104 Cypress Cove, Mcqueeney, TX 78123. I would like to schedule a showing appointment for this property: MLS# 362522 – $1,275,000 – 104 Cypress Cove, Mcqueeney, TX 78123.